1. OISE Library 3rd Floor: I occasionally stop by OISE for classes, or as a meeting spot with friends, but only today did I discover that there were MORE FLOORS TO THE LIBRARY. The third floor is such a gem because its empty. I was there at 4pm, and there were only 2 people up there! This isn’t the usual Instagram-worthy library that you might expect. If anything, it has a Toronto Public Library feel to it (in the best way possible), which makes me feel like I’m reading books for fun again, and not because of some sort of assessment. 2. Faculty of Information 4th Floor: Also known as the iSchool. 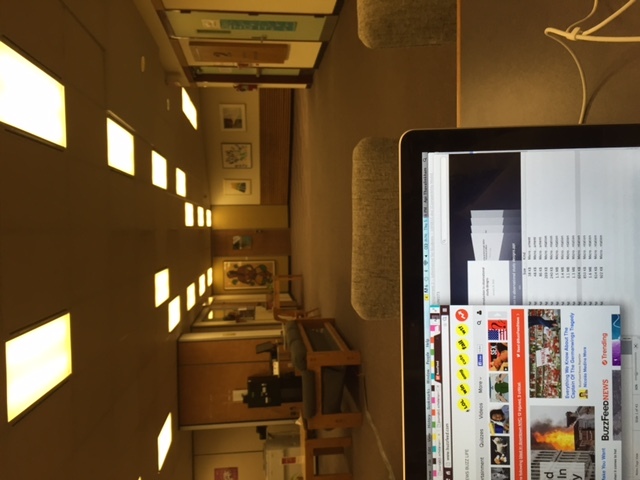 I ventured to the iSchool a few days ago, and the 4th floor study area is amazing! 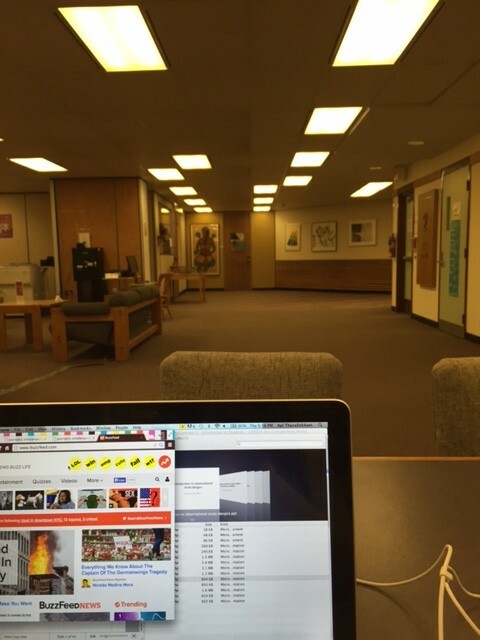 The iSchool is my new love because the high ceilings make it seem open and large. Not to mention all the seats are comfy and perfect. 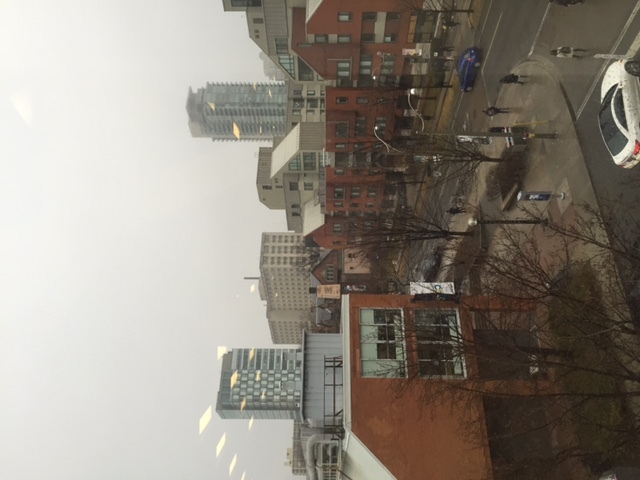 Notable Features: Has large windows, which make study sessions oddly less prison-like. 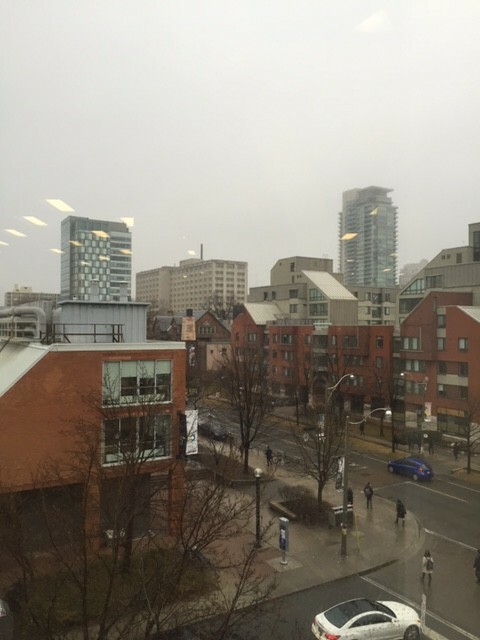 View of St George St. from the iSchool! 3. Hart House Library: Hart House Library is my designated quiet, chill-out library, but desperate times call for desperate measures. I’ve never actually studied here until a few days ago, and can I just say: there is absolutely nothing better than cushioned seats with a nice view when you’re studying the day away. 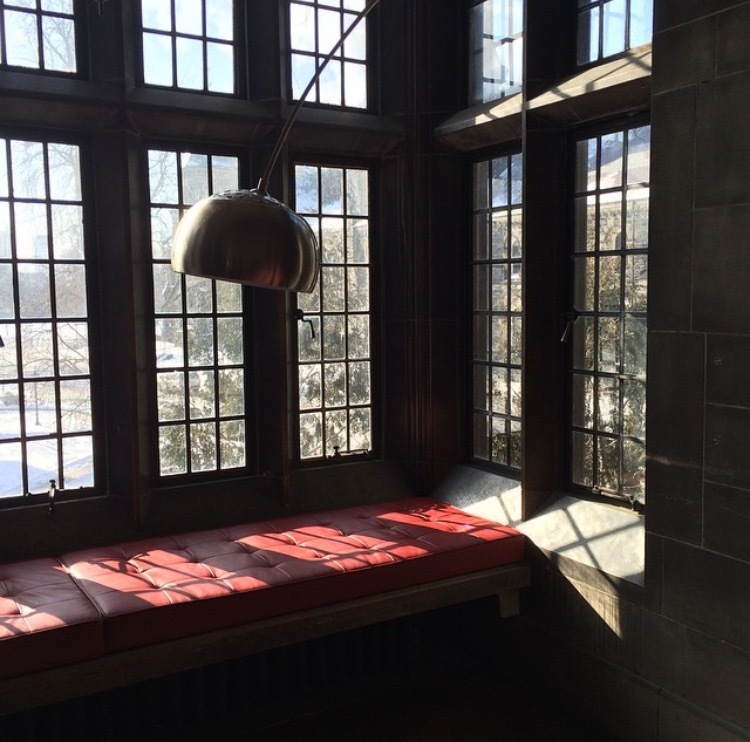 Notable Features: The library is so Instagram-worthy that you’ll have a built-in study break activity ready to go. 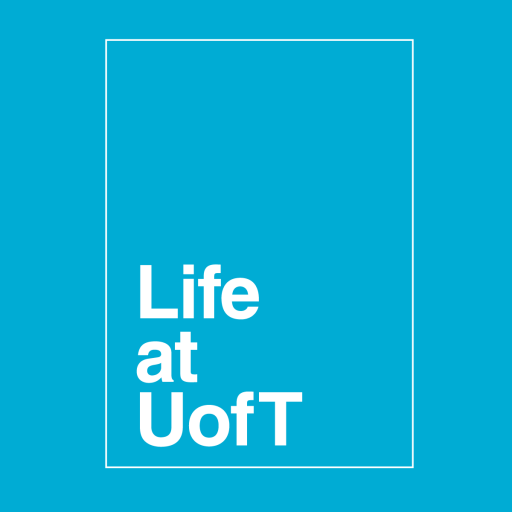 If you have any suggestions for some new, quiet and comfortable study spots on campus, let me know on Twitter at @Api_UofT or down in the comments!